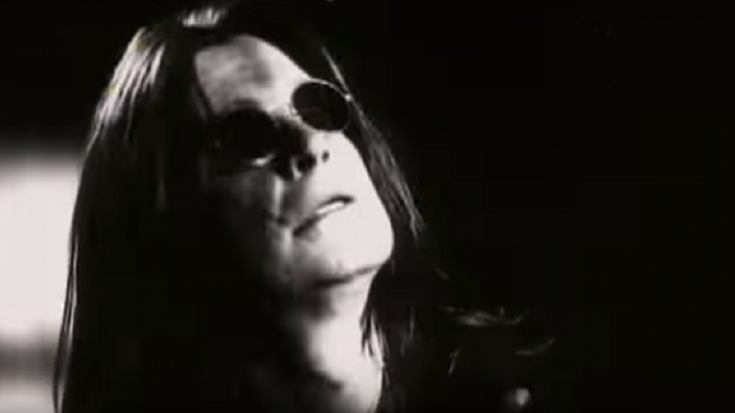 Ozzy Osbourne gave his fans quite a scare when he was rushed to the Intensive Care Unit following complications of a flu. He had to postpone some shows for the UK and European leg of his “No More Tours 2″ tour as per his doctor’s advise. He was diagnosed with severe upper-respiratory infection which could progress to pneumonia given the harsh weather conditions in Europe. “He’s breathing on his own. He’s overcome by the response he’s had. Sharon even took to Twitter to thank everyone for their support. Five days earlier, son Jack also shared an update via Instagram that his dad was “doing much better.” Ozzy is set to reschedule all the tour dates.